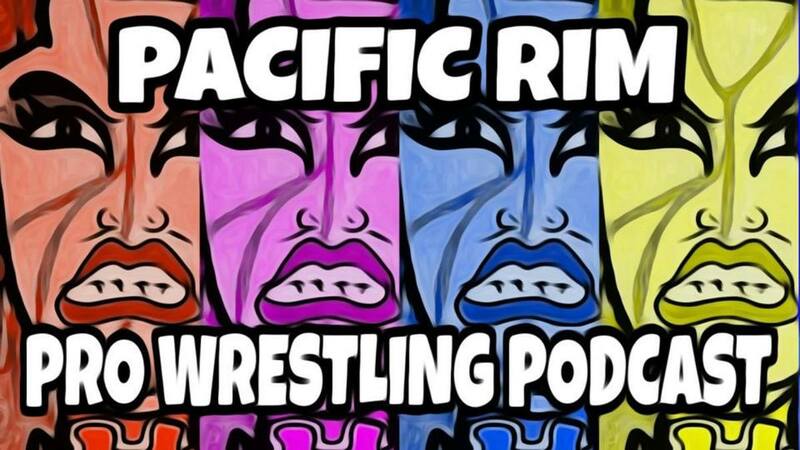 Fumi Saito and Jim Valley are back and cover a lot of topics on this new episode of The Pacific Rim Pro Wrestling Podcast. They include: Fumi's annual quest for turkey and Thanksgiving dinner in Japan, The Nosawa Rongai show featuring The Jung Dragons, Shannon Moore, the return of Dory Funk Jr., plus the viability of NXT Japan, the Japanese dojo system, and looking back at Hayabusa on what would have been his 50th birthday. Plus, your #AskFumi questions on wrestlers running for political offices, Hulk Hogan vs. Chono in 2003, Osamu Kido and his relationship with Karl Gotch, Giant Baba's injury and his peak physical years, the history of IWE, the most popular eras of WWF/WWE in Japan, and more. Follow us on Twitter @fumihikodayo and @jimvalley so you can #AskFumi questions. We'll answer them on each episode of the Pacific Rim Pro Wrestling Podcast, exclusively on WrestlingObserver.com and F4Wonline.com.